Now that you've got the great Reuleaux RX200S, why not take it and haning out together? If you don't have one, you can get now! The black RX200S are available now! 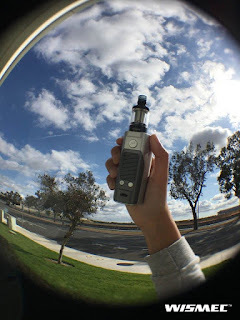 You can also show me your pic with RX200S in the comment.